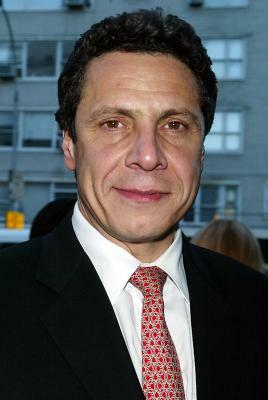 See the gallery for quotes by Andrew Cuomo. You can to use those 7 images of quotes as a desktop wallpapers. I think there's a lot to learn from Rockefeller on how to pass legislation. I was elected to come to an incredibly dysfunctional capital and make the government work better, and that's what I'm doing. I'm a harsh critic of the status quo. I'm a Queens boy at the end of the day. I'm going to change everything you believe about HUD. 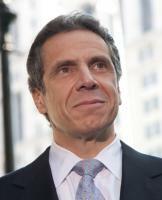 I'm governor of New York. I'm in politics. I'm in government, so nothing surprises me. I'm not going to allow myself to be pushed politically. 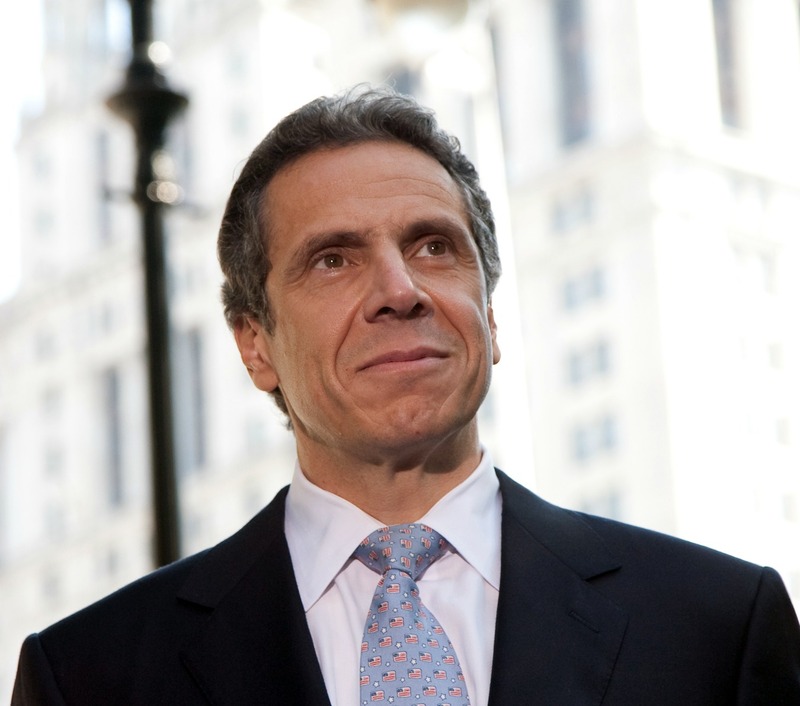 I'm not going to raise taxes; I'm not going to have a wage increase for public employees. 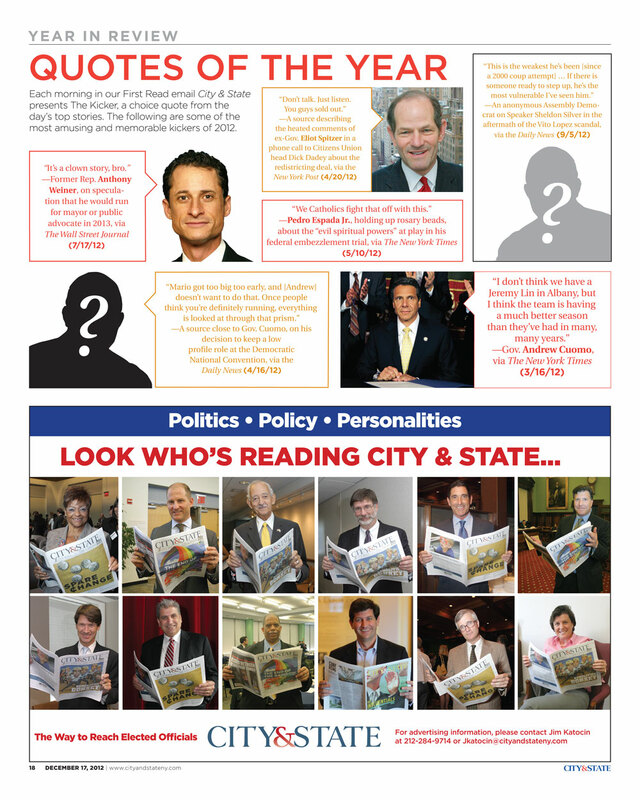 I'm running for governor; I'm not running for a legislative office. I'm very big on focus. If I weren't doing the politics, I wouldn't be doing my job. If I'm breathing in 2016, I'll be happy. 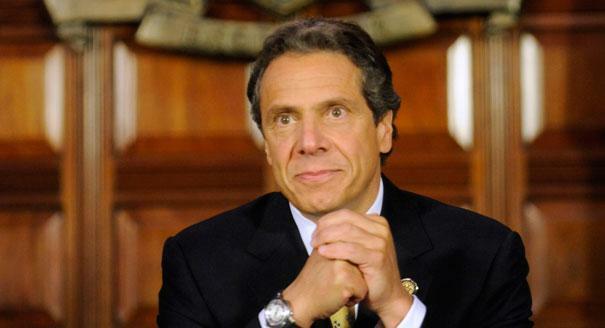 It's time for the people of the Empire State to strike back. 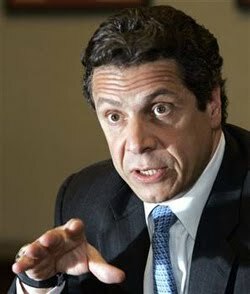 Much more quotes by Andrew Cuomo below the page. There's no such thing as a 100-year flood. To be clear... no one is above the law. I know how bad Albany is. I know it better than most. I understand why people are angry. I'm angry. The question is going to be, how do you change Albany, what is the plan for change, and then how do you actually get it done? Climate change is a controversial subject, right? People will debate whether there is climate change... that's a whole political debate that I don't want to get into. I want to talk about the frequency of extreme weather situations, which is not political. Ninety percent of the students take the 'preferred lender.' Why? Because that's the nature of the relationship. You trust the school. The school is in a position of authority. Once you start saying, 'Let's talk political, my own politics, my own aspirations,' it can become not just distracting in that it takes time, but it can become confusing and frustrating, and is this now a political agenda or a governmental agenda. There's a rhythm to the legislative session and there are rhythms to legislative sessions. So I think that's very important to take into consideration when you are deciding what to do when. You can be a lender who wants to compete and have a better product, but you just can't get to the students. The schools are controlling the access to the students. I am fiscally prudent and socially progressive. I believe in protecting a woman's right to choose. I believe in marriage equality. I don't know people who don't say, boy the government is working better now. I don't think anyone would argue with the notion that there have been serious abuses on Wall Street. I don't think bonuses are always bad. I haven't lost my head yet.